Courtesy of Teiko Gooch, Universal Realty, LLC. New Listing in Crawfordville Trace Neighborhood this 3 bedroom 2 bath home has new paint inside and out, new carpet and is moving in ready. Selling as is with right to inspect. All offers to be accompanied with pre-qualification letter. 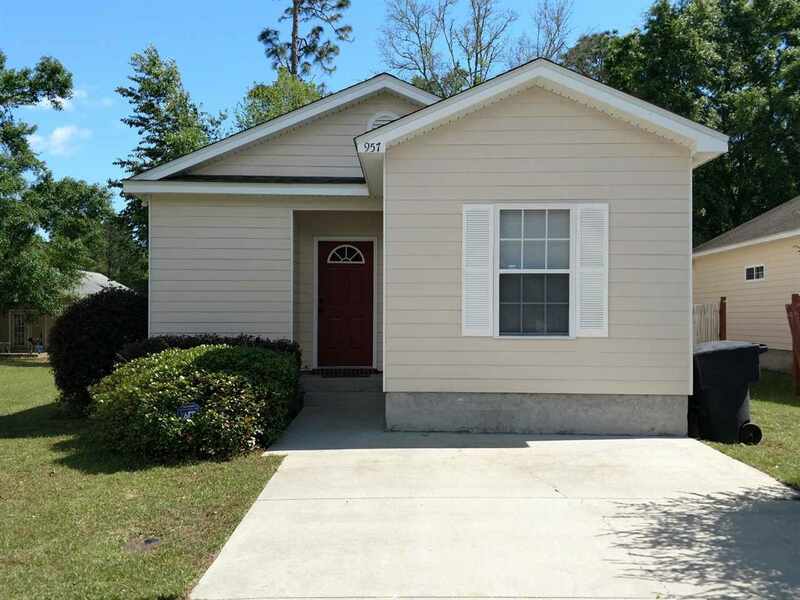 Please, send me more information on this property: MLS# 304921 – $132,900 – 957 Crawfordville Trace, Tallahassee, FL 32305. I would like to schedule a private showing for this property: MLS# 304921 – $132,900 – 957 Crawfordville Trace, Tallahassee, FL 32305.